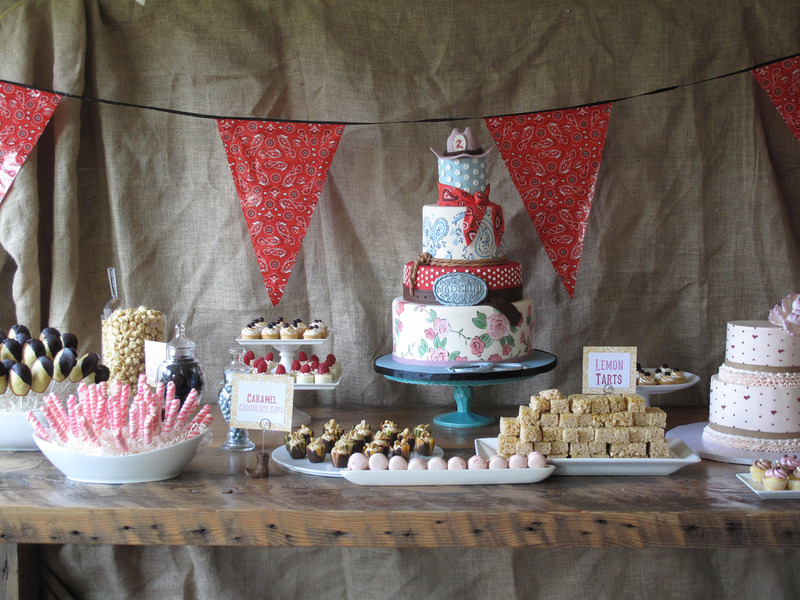 Dessert Tables are the newest craze to hit the party scene and the perfect way to end your celebration. The buffet style table allows your guests to help themselves at their own pace. 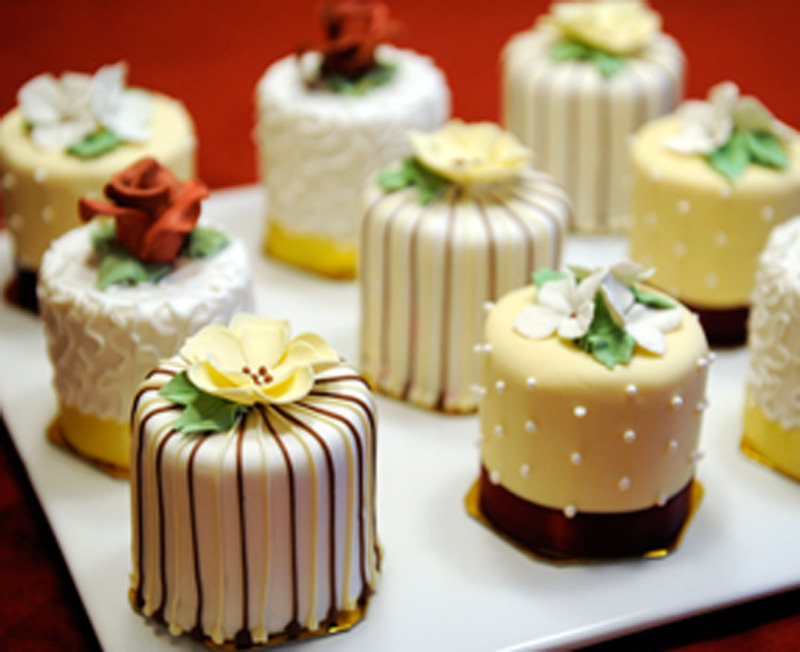 Usually, in the middle of the table is your centerpiece cake surrounded by a variety of petit four sized pastries. 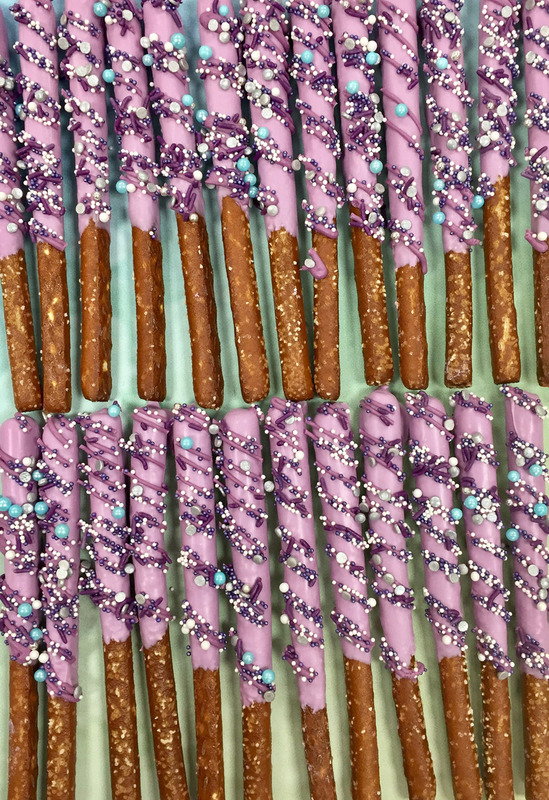 Color coordinated candy can also be provided. 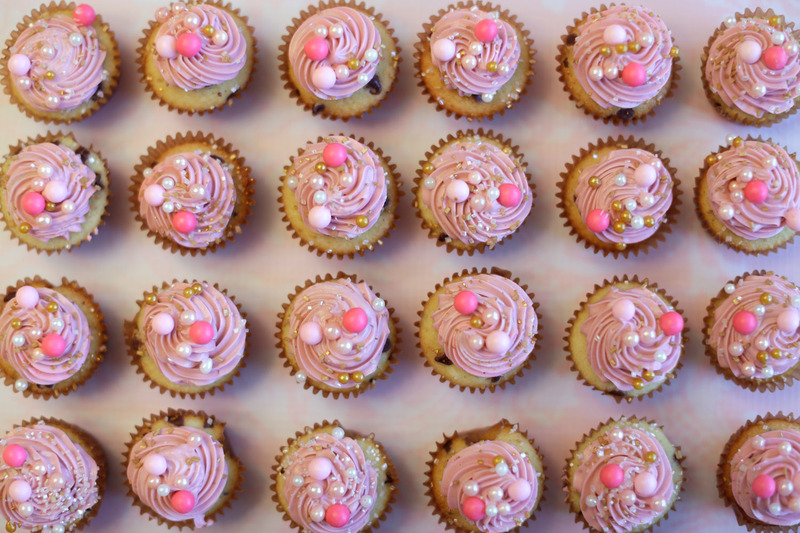 Based on your theme, style, and budget; we will suggest different pastry options for you to choose from- balance and harmony are key in creating a successful visual display. We offer a set-up/ delivery service the day of your event at an additional cost. 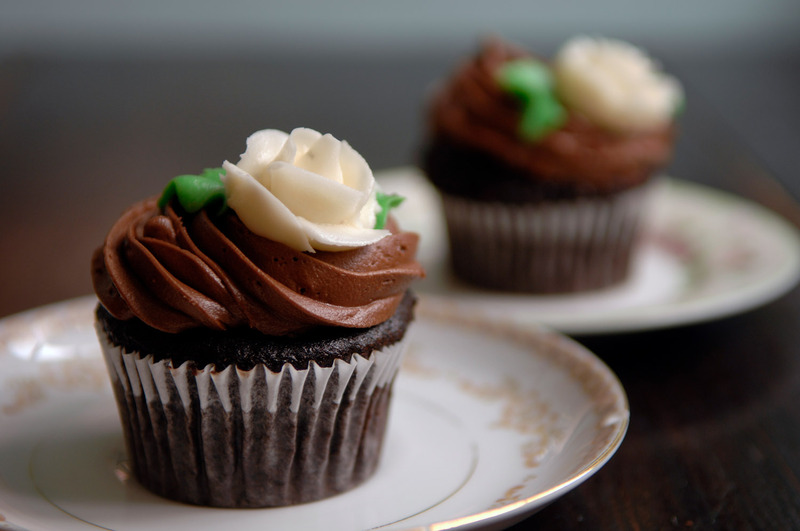 Also, serving platters, candy vessels, and cake stands are available for rent. Below is a sampling of individual desserts we can create for you. If you have something specific in mind that’s not on the list, please let us know. *Prices may change based on seasonality, size, and quantity ordered. A minimum of 2 dozen is required for most items. 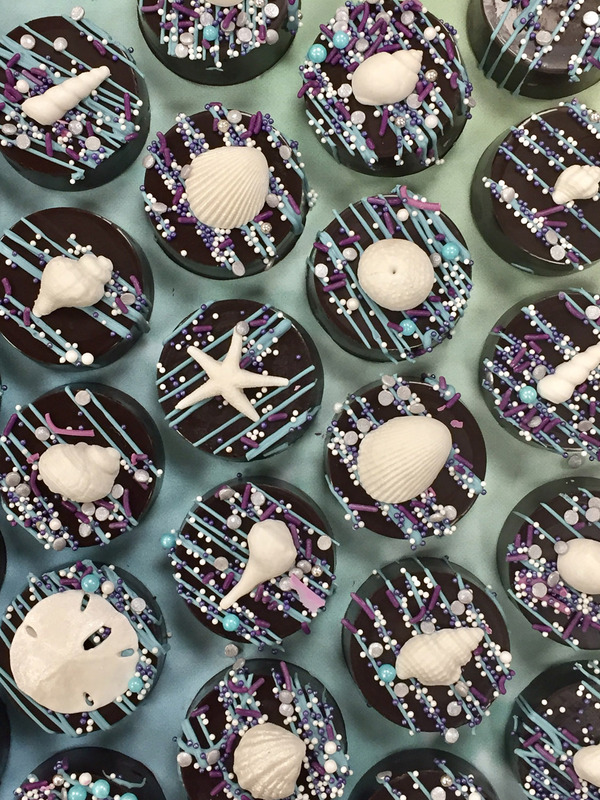 Many of our desserts make perfect treats for your guests to take home with them- macaroons, royal iced cookies, mini cakes, and chocolate covered oreos to name a few. We’ll come up with a creative way to thank your guests for celebrating with you. Custom packaging is available. 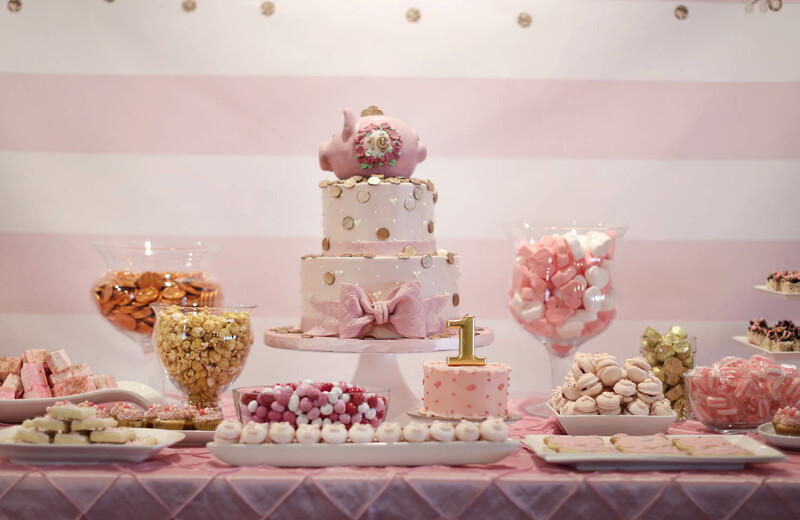 If you’d like to inquire about a dessert table or favors please click here.